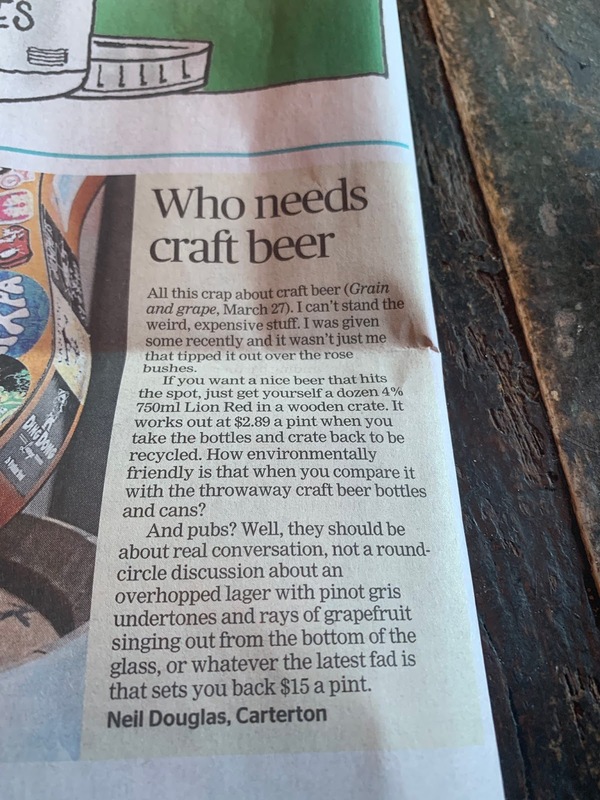 Neil Douglas of Carterton does make an excellent point, it makes my wallet real sad when you check out the price of a craft beer in Wellington. I had a $25 lunch burger the other day and the beer was half the value - at $12.50 for a beer just feels on the nose. 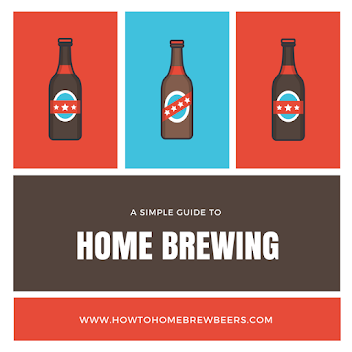 And that is why I tend to home brew!